The SIM card giveaway service is for foreign tourists visiting Saitama City in tour groups or those who are staying in the selected hotels listed below (offer valid while stocks last). 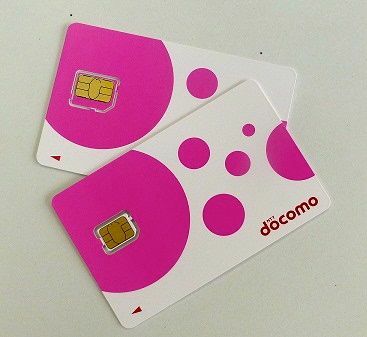 With this SIM card, you can connect to the Internet anywhere in Japan. You will also receive discount coupons for the Omiya Bonsai Art Museum and Saitama City’s original postcard for free which is loaded with information on sightseeing spots, gourmet food and more. 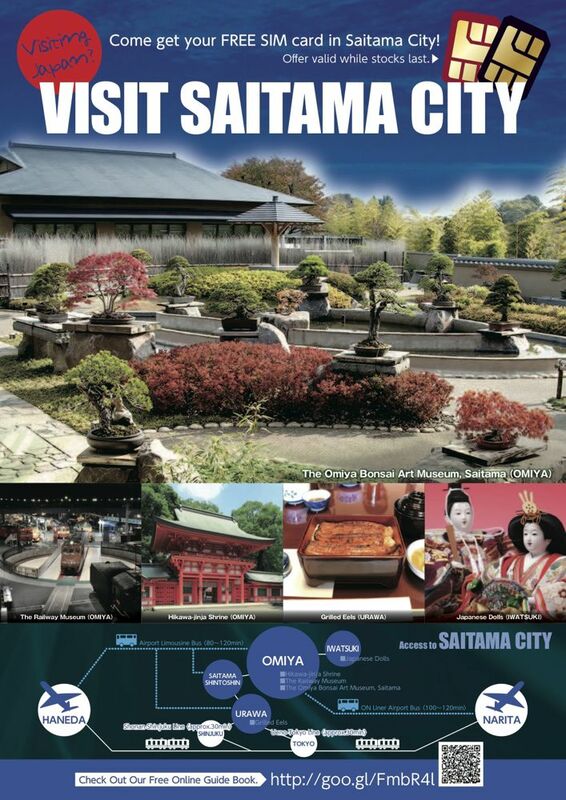 Follow the link on the postcard, and start your journey with Saitama City!